Obituary for Carl D Thornton | Schlup-Pucak Funeral Home Inc.
Carl D. Thornton, 86, of BARBERTON went home to be with the Lord, November 24, 2018. A native of W. VA, he was a area resident most of his life. He retired as a Plant Manager of Jako Mold after he had many years service at B.F. Goodrich. A proud Veteran of the Korean War, he also served 26 years on the Norton Police Dept. Carl was active in what every organization to which he belonged. 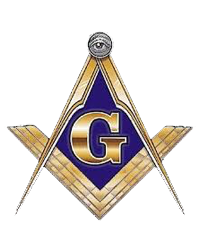 As a Mason he was Past Master of Barberton Lodge # 750 F & A.M., member of A.A.S.R Valley of Akron, Tadmor Shrine where he was P.P. 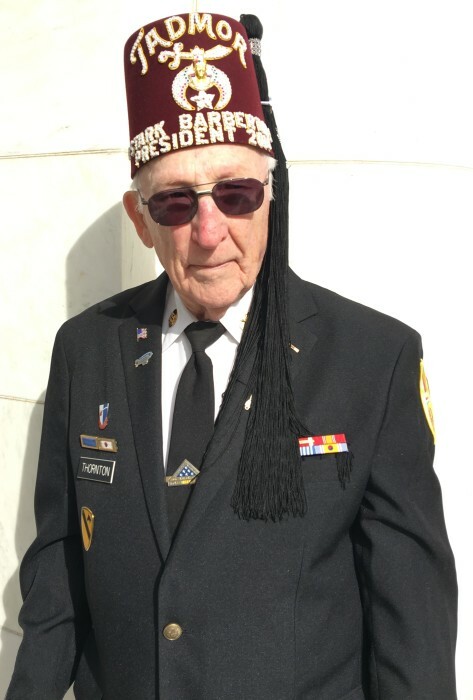 of Barberton Shrine Club, P.P of North Stark Shrine Club, Past Chief of The Krazy Kops and Tadmor's Legion of Honor. He was very active in the Korean War Veteran's and was a member of Kings Way Alliance Church. Preceded in death by his parents, Thomas and Mary Thornton and five siblings. He is survived by his beloved wife, Twila; son, Gary (Linda); daughters, Lori Thornton, Cereta (Keith) Grimes, Suzanne Thornton; three grandchildren, Kyle, Christina Grimes and Amy Thornton. The family would like to thank special friends, neighbors and the staff at Summa Hospice for the loving care of Carl. Friends may call from 1-4 p.m. Saturday, December 1, 2018 at the Schlup Pucak Funeral Home, 788 Kenmore Blvd, Akron. Masonic services will be held at 4 p.m. followed by funeral services at 4:30 p.m. with Rev. Rob Hill officiating. Private burial will be held at Ohio Western Reserve National Cemetery. For those that wish, memorial contributions can be made to Shrine Hospital 1645 W. 8th St, Erie, PA 16505.